N11 Traffic Jams & National Infrastructure Plan. Lobby Now. Phase 1: improve safety at Kilmacanoge with a separate lane as on Lucan Road. Phase 2: 3rd lane from M50 to Fassaroe. Mostly this can be constructed on existing median so is relatively simple. Phase 3: 3 rd lane to Kilmacanoge, Bray South junction major upgrade, service lanes on West side and in places on East side. Phase 4: limited improvements South of Kilmacanoge to Coyne’s Cross which are not yet needed. Traffic is now very bad and getting rapidly worse, many mornings backed up from Kilmacanoge to Newcastle junction (10 km). Traffic rat-runs through Greystones and Bray to avoid the N11 causing severe congestion in towns. Many houses are now being built in Wicklow and Cherrywood, now building, will make it far worse. Phase 1 & 2 will be of some benefit but not much to the Northbound jams South of Kilmacanoge, that needs Phase 3. No road improvements are included for Glen o’ Downs nor any road by Little Sugar Loaf. 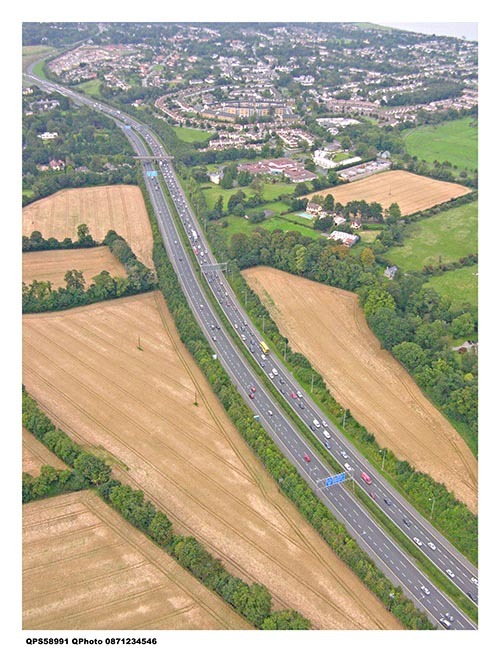 The N11 is the only non motorway road section from the Border to Gorey and the 50 year old design is way out of date. Bus. Express buses from Wicklow/Wexford with Park n’ Ride at Ashford, Kilpeddar, Glenview and Enniskerry turnoff. Some buses along M50 to Sandyford & Red Cow LUAS stop at least at rush hour. This needs N11 improved. Train. Increase 2 morning Wicklow diesel trains from 4 to 8 carriages. An extra DART from Greystones at 07.21 in morning and evening return. Needs 8 more DART carriages which are only ordered infrequently and take 3 years to build. Increase space at Greystones Park n’ Ride. ‘I urge people to write to T.Ds this week and demand implementation of this plan’ said Cllr Derek Mitchell (FG).